Welcome to our new website. Our blog will provide regular updates and information about Australian privacy laws and security for your business. 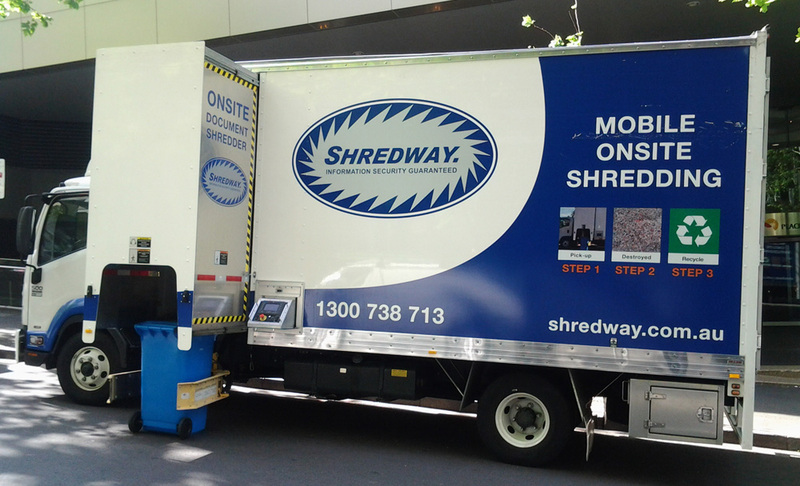 Please have a look around our site and call or email us if you have any question or require our state of the art mobile shredding services for your business.